Amazon River in SL: Roleplay Ban Lists? Connecting to my last post today i want to address something strange that i observed to sprout here in Amazon too. So called "Roleplay Ban Lists". For those who never saw it, it is this: Resident John Doe had an OOC fight with Jane Doe. And so John never wants to roleplay with Jane any longer. And to make sure that Jane knows, John places that in his profile under "Picks" - like "No Roleplay with the following: Jane Doe, her tribe and all her alts". 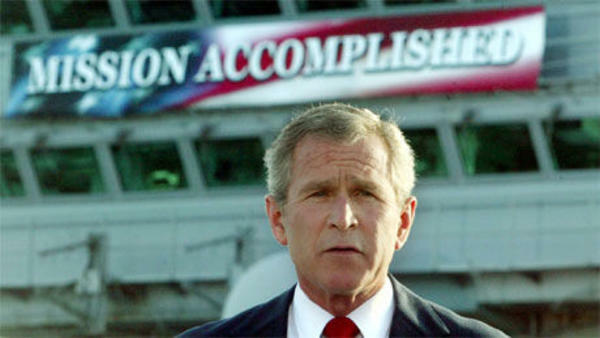 Then John rubs his hands and thinks "Mission accomplished". However, that is not so. The public name and shame has come out of fashion right after we left medieval ages behind. Pillories and such, remember? Ok, in social media like Facebook and Twitter some jerks still prefer to behave that primitive but i would like to think, sincerely, that the people here are above the "Jerry Springer Show" level. So, dear reader, if you have a "no roleplay ban list" in your profile, rest assured. For everyone who has more than two braincells you are making yourself the fool - and not the "banned person". Same goes for every other form of "name bashing" in profiles too. Just don't. It is pretty immature. Really. However: John Doe is not the only one here to address. Jane Doe has her fair share here as well. Something in her behaviour must have triggered that reaction. So, if you are the one mentioned in that "Ban List", maybe you can talk to the person you had that OOC fight with? Maybe you could be more sensible in OOC in future times? I will ask our Priestesses to approach people having RP ban lists and people named in the ban list, to sort things out in a civil manner, without this stupid pillory-like behaviour. And i trust that it will work out. Because, remember? We do not want OOC hate. And i have to say it but if our request for civilized behaviour falls on deaf ears then administration will have to act. As in the other post mentioned: the vast majority of Amazon Residents are cheerful and lovely people. The ones with the RP ban list are a dwindling minority. But i am not going to ignore that minority any longer. Because, you know what they say about rotten apples and stuff, right?